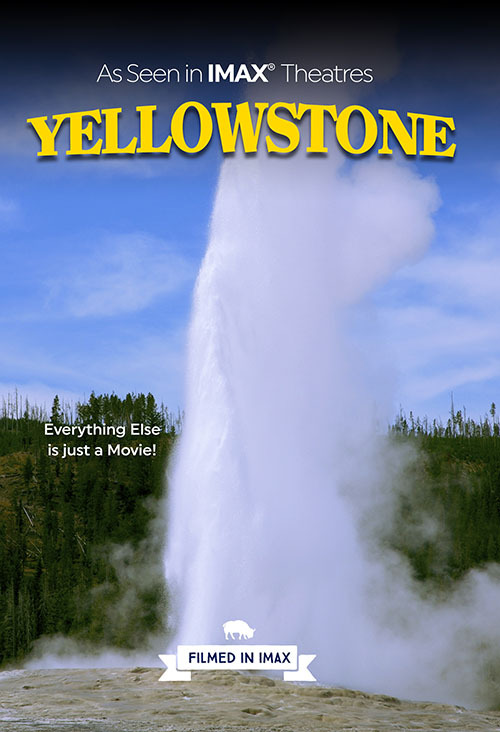 Written and directed by Academy Award winner Kieth Merrill, “Yellowstone” provides a unique introspect to the park’s history, wildlife, geothermal activity and spectacular grandeur. 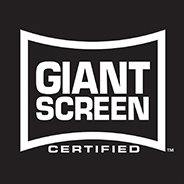 Three-time Emmy and Oscar award winner Bill Conti composed the breathtaking score and Academy Award winning cinematographer Reed Smoot directed photography. Sound design by Academy Award winner Randy Thom. 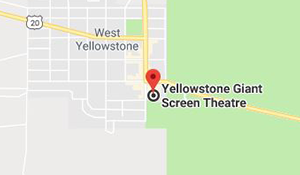 The history of Yellowstone National Park is vividly portrayed in this memorable film, from the Tukudika Tribe, the earliest known inhabitants, to the early explorers including John Colter, a member of the Lewis & Clark party. Also portrayed are Wilson Hunt, who deemed the west unfit for habitation, Father Francis Kuppens, a Jesuit priest in pursuit of native souls, and the Washburn Expedition, instrumental in establishing Yellowstone as America’s first national park. Actual props used in filming these historic scenes are on display in the theatre lobby.